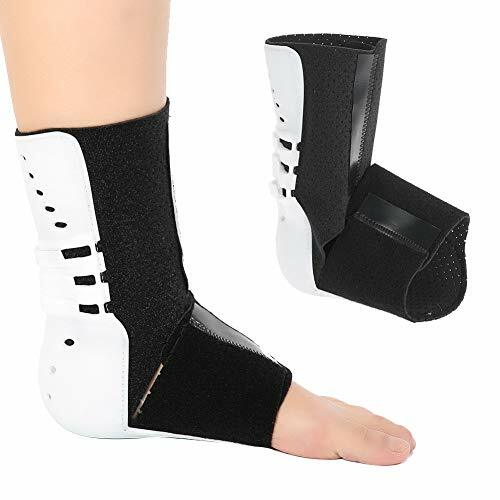 The CEP Achilles Brace is made to offer amazing support and relief to the achilles tendon area. 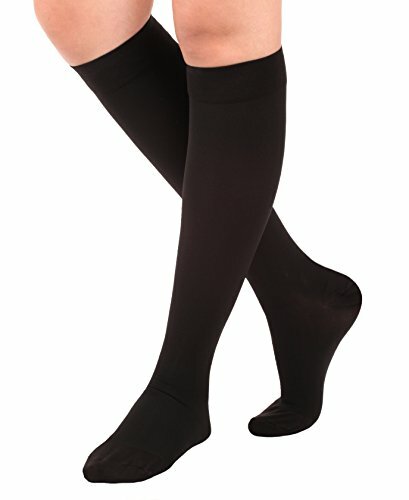 CEP’s targeted compression profile offers improved circulation, muscle stability, and quicker recovery from workouts. the padded cushion over the achilles tendon provides added support to ensure a stable fit inside the shoe to make recovering from injury quicker and less painful. 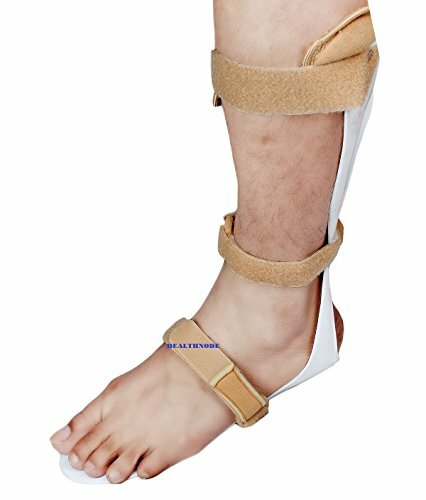 Our Achilles Brace is a certified medical device meaning that it has been developed and constructed to the highest tolerances in a factory that meets very specific guidelines. 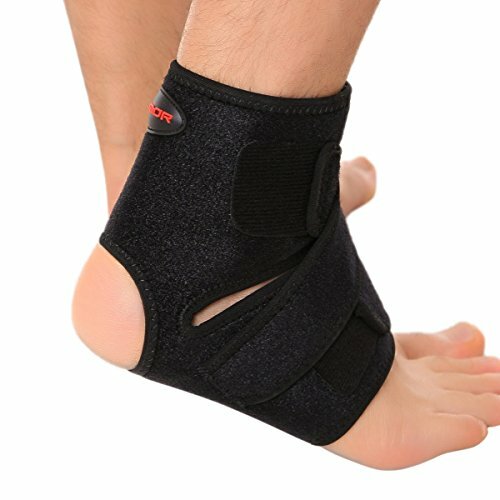 The unique cushioning of the CEP Achilles Brace ensures a perfect fit to provide added support, while helping to reduce swelling. The improved circulation, thanks to targeted compression, also speeds recovery from injury by increasing the amount of fresh blood and healing lymph fluid to the joint. 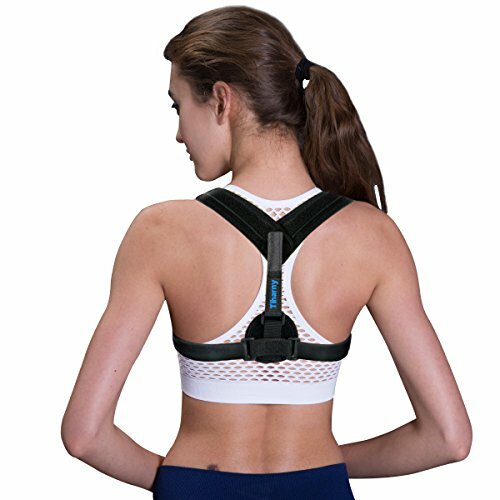 The CEP Achilles Brace is perfect for use by runners, soccer players, basketball players, baseball players, volleyball players, and others that are trying to get back on track following, or maintaining fitness by working through an Achilles injury. CEP Ortho+ Achilles Brace is a certified medical device that provides significant relief from minor Achilles tendon injuries using a proprietary targeted compression profile to reduce swelling and hasten recovery. 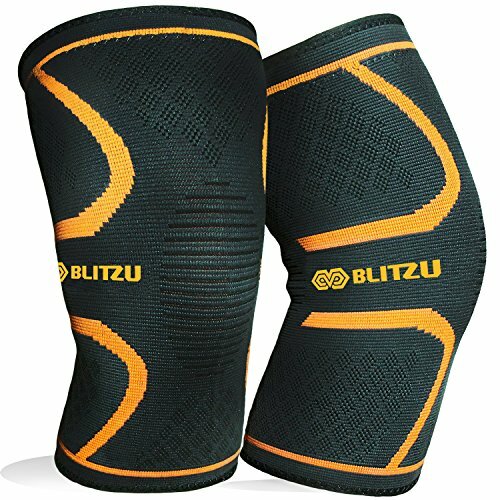 COMPRESSION speeds recovery by increasing the blood flow and healing lymph fluid to the injured joint. 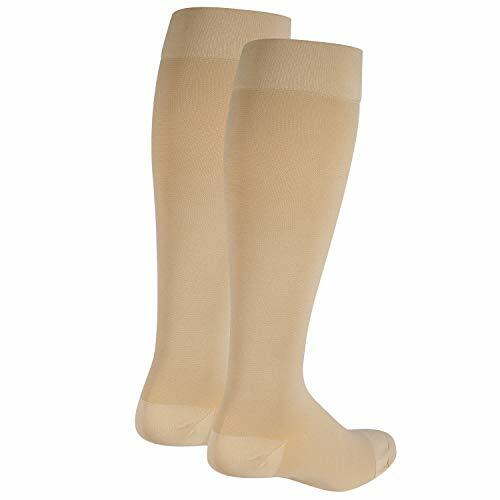 This compression offers support to the tendon and joints which stabilizes them and prevents further injury. DURABILITY is built into this Achilles brace because all CEP Ortho products are tested to last well over 150 wears and washes. SUPPORT is vital in the healing of Achilles tendon injuries. 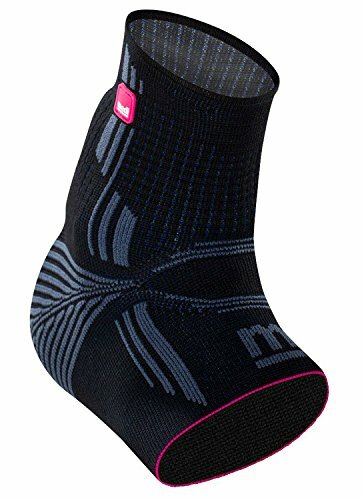 In addition to targeted compression profile, this brace brings added support & stability of the ankle & tendon with SmartMemory foam. INDUSTRY LEADER CEP products come with a 100% customer satisfaction guarantee and are backed by over 65 years of being a global leader in creating innovative medical products for sports and medicine.